As we all know, Pokemon Sun and Moon is scheduled to launch at the end of this year, in November. 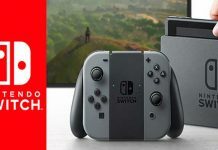 As the release gets closer, a lot of stuff about the game has been leaked on the internet creating hype as well as spoilers for a lot of fans. As for location, Pokemon Sun and Moon takes place on Alola Island where many old Pokemon now have Alola variants. 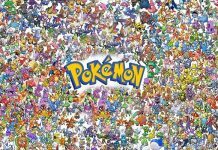 The Island is surrounded by sea and it is a place where Humans and Pokemon both live together peacefully. As for Pokemon types, a Chinese forum which goes by the name Poke Jungle has leaked a list which includes 12 Alola Pokemon forms. 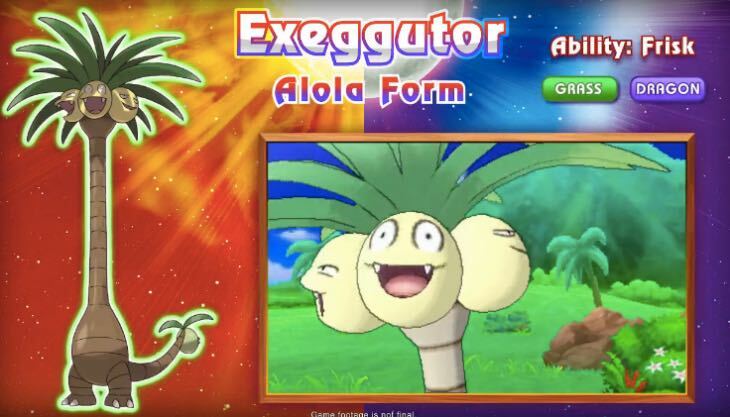 The main highlight of that list is Exeggutor, a Pokemon which can transform itself into a palm tree. How cool is that? 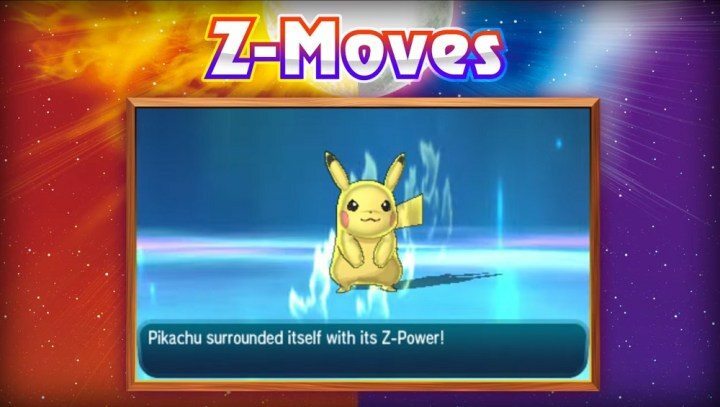 Along with this, a new special move known as “Z-Move” has been discovered which players will be able to use during battles. 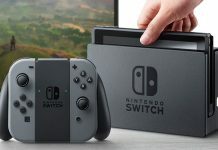 Z-Moves are one of the most powerful moves which can be used only once during a battle. When a trainer and his Pokemon release all of their energy into a single attack, it can result into a Z-Move. And yeah, each Pokemon has its very own type of Z-Move. Another fun thing in Pokemon Sun and Moon is the Island Challenge through which players can face the powerful Pokemon known as Totem, which can surprisingly call reinforcements. Pokemon Sun and Moon is scheduled to release on November 18, 2016 for Nintendo 3DS. 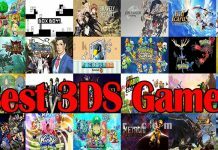 The game is developed by Game Freak and published by The Pokemon Company. 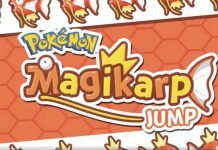 Magikarp Jump: Your Ultimate Source To Capture Some Shiny Magikarp, Is It Pokemon Go’s Biggest Rival?